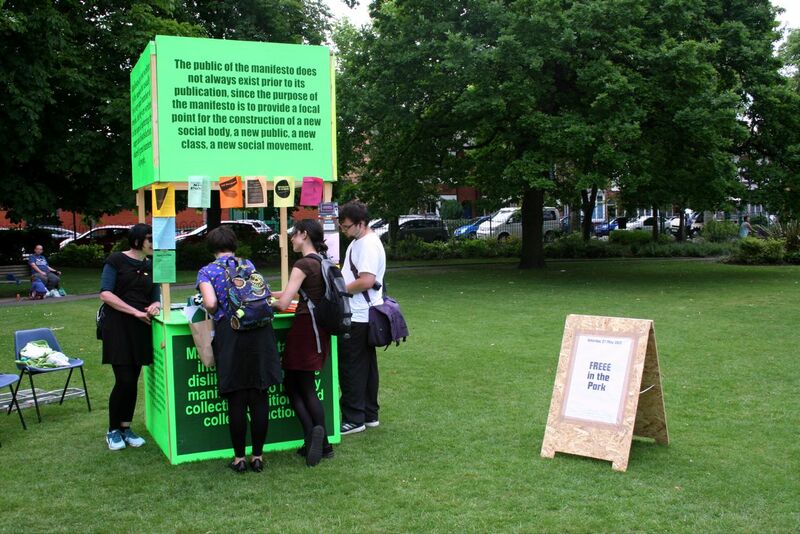 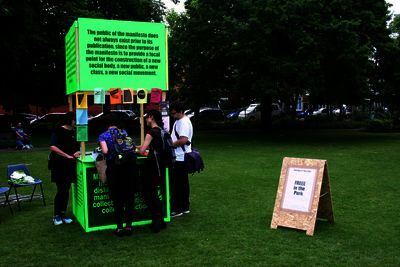 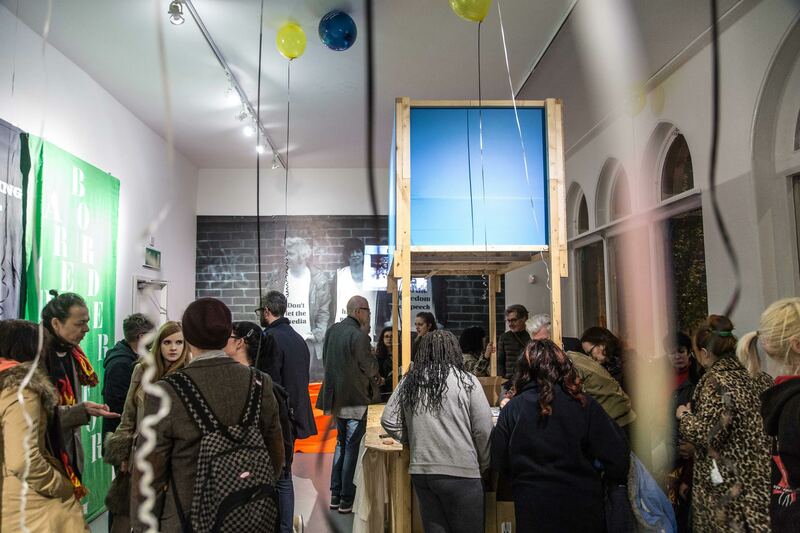 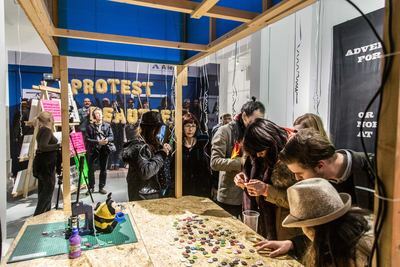 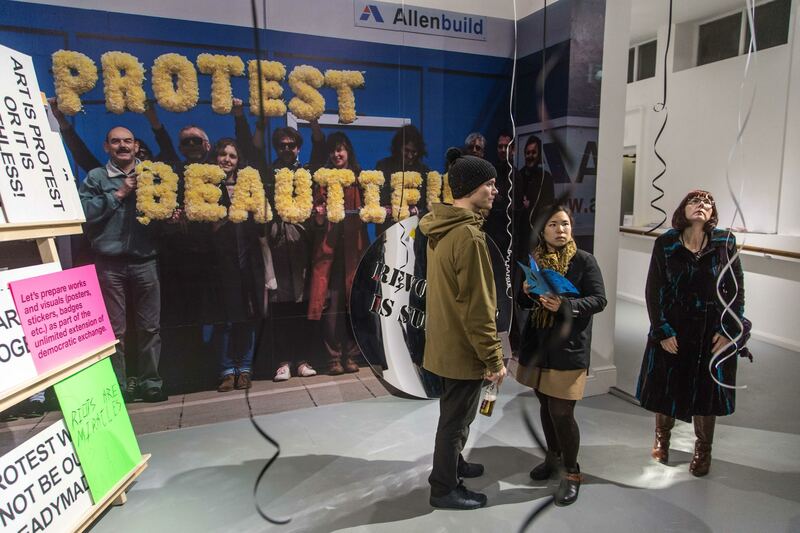 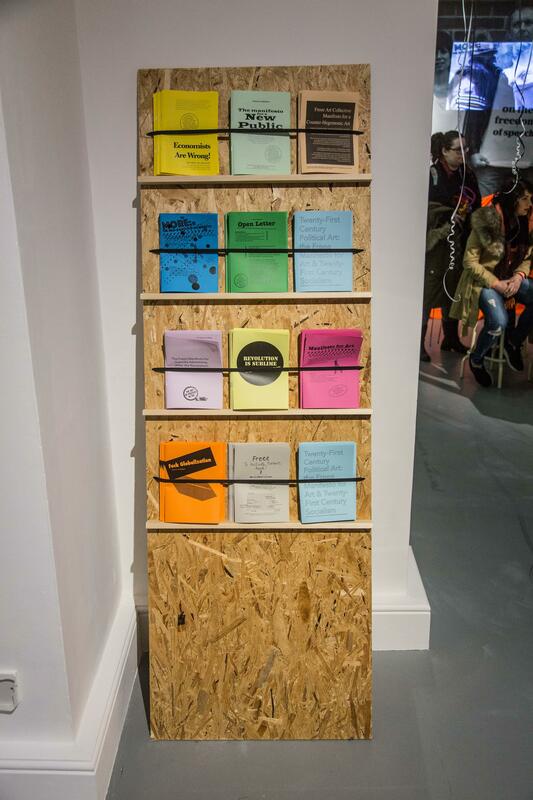 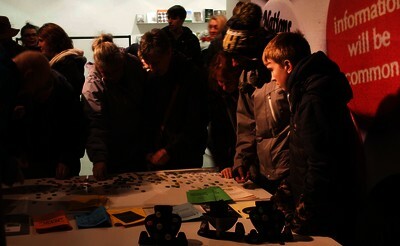 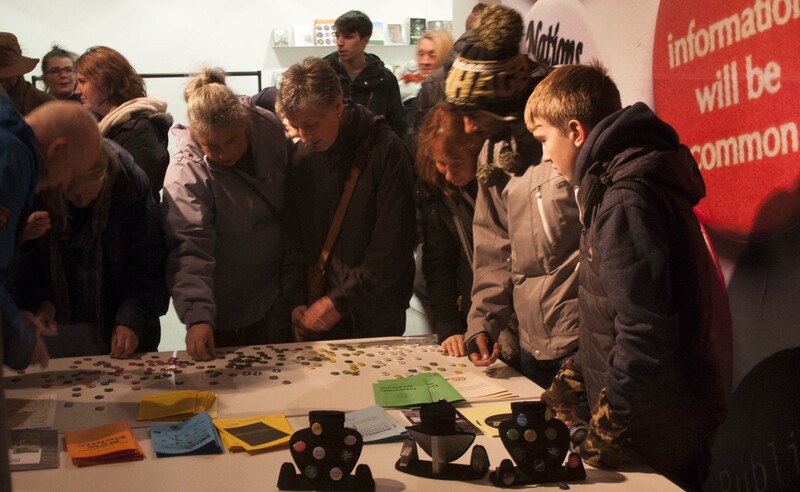 Jordan, Mel, Hewitt, Andy and Beech, Dave, 2016, Conference or Workshop, Open Letter to Engage: New Social Kiosk at Engage international conference: Whose Art? 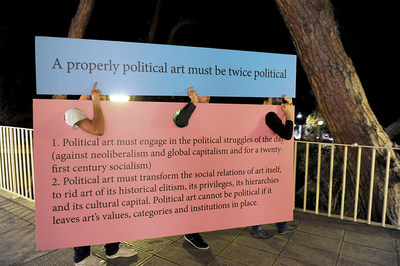 Our Art! 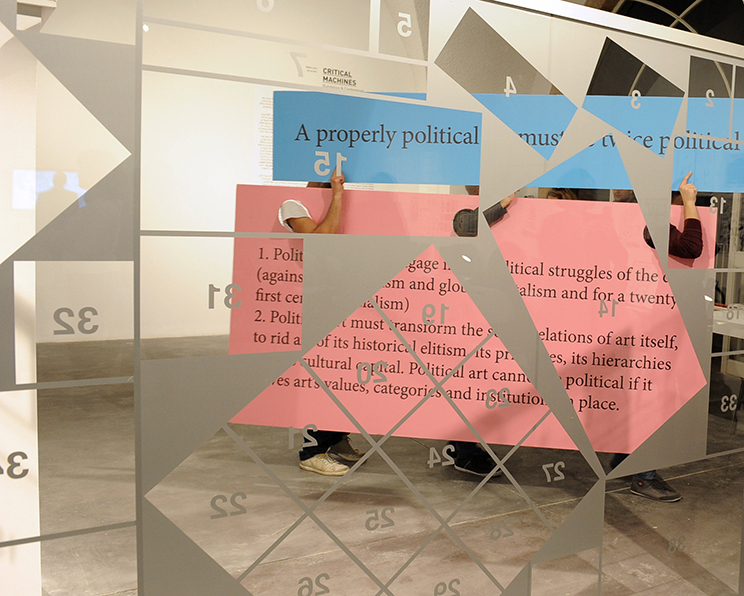 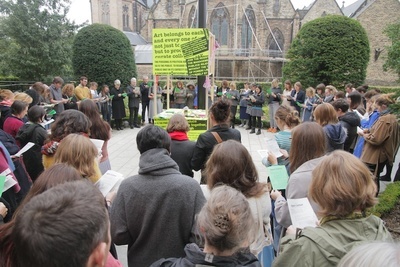 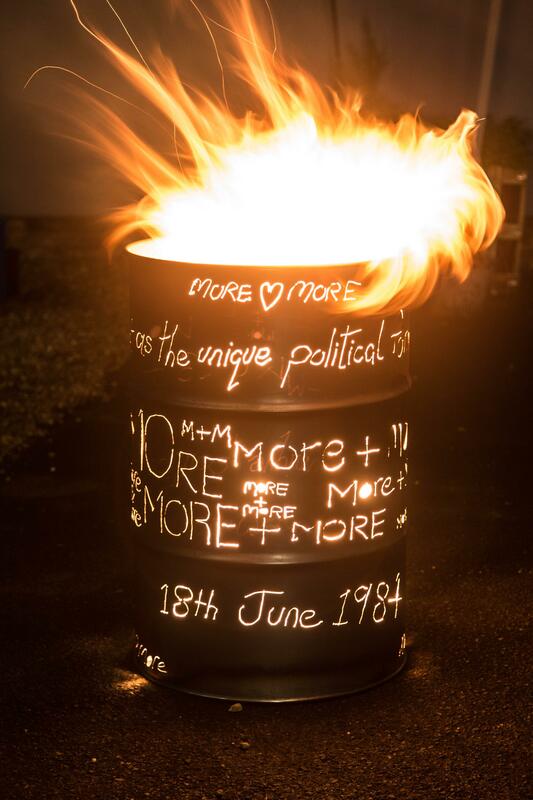 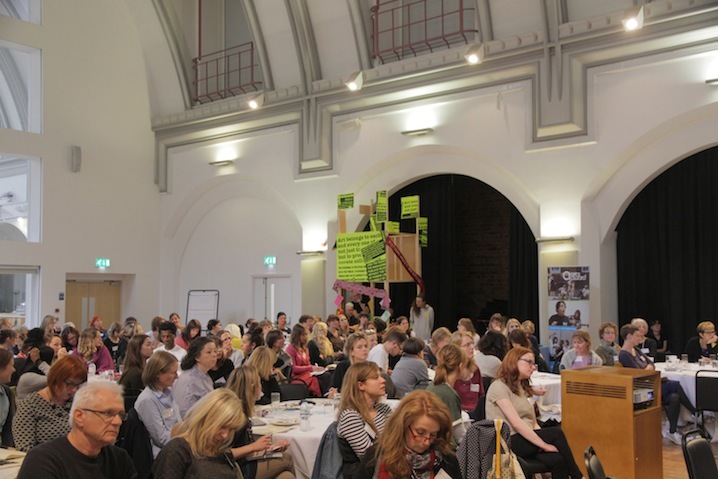 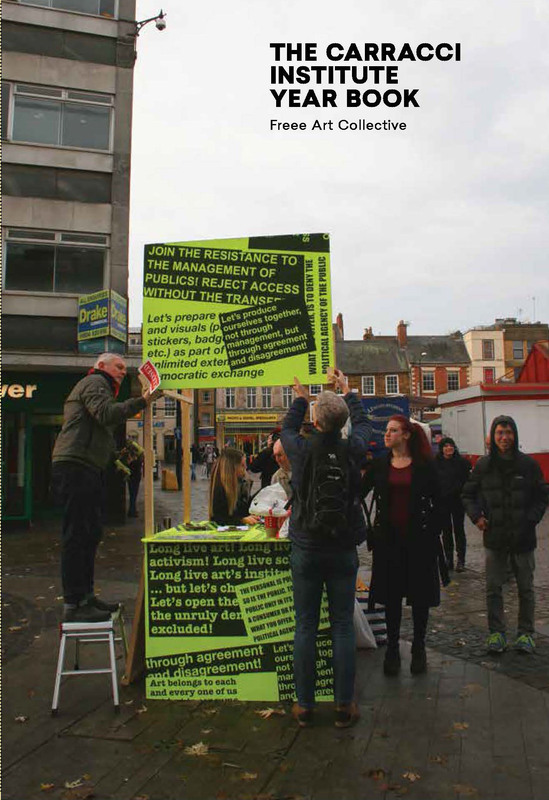 Access and Activism in Gallery Education, Liverpool, UK, 13 - 14 October 2016. 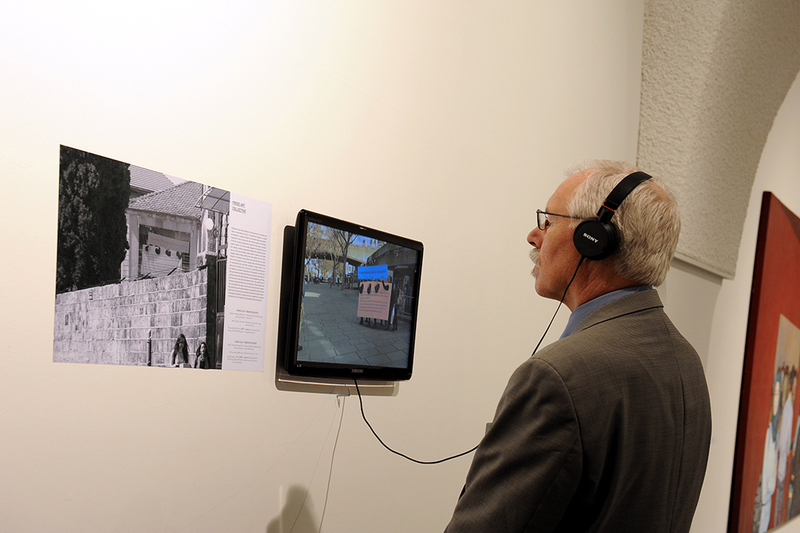 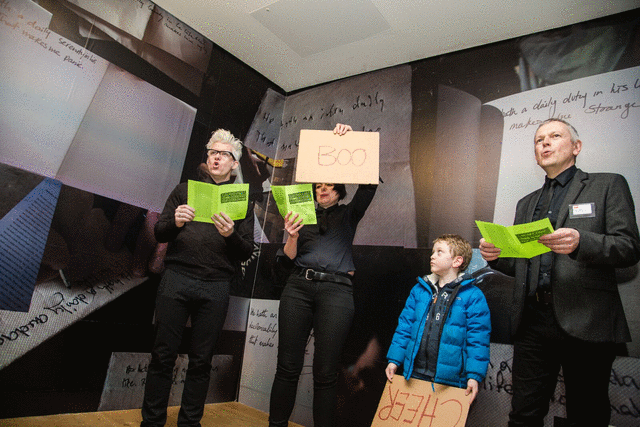 Jordan, Mel, Hewitt, Andrew and Beech, Dave, 2016, Conference or Workshop, Public Kiosk (Citizenship) at 50th Anniversary International Conference: Museums in the Global Contemporary: Debating the Museum of Now, Leicester, UK, 20-22 April 2016. 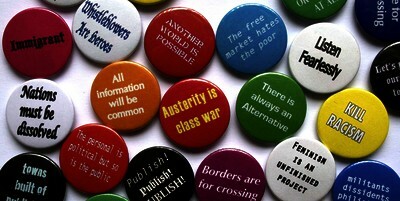 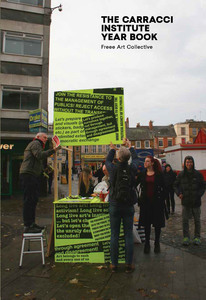 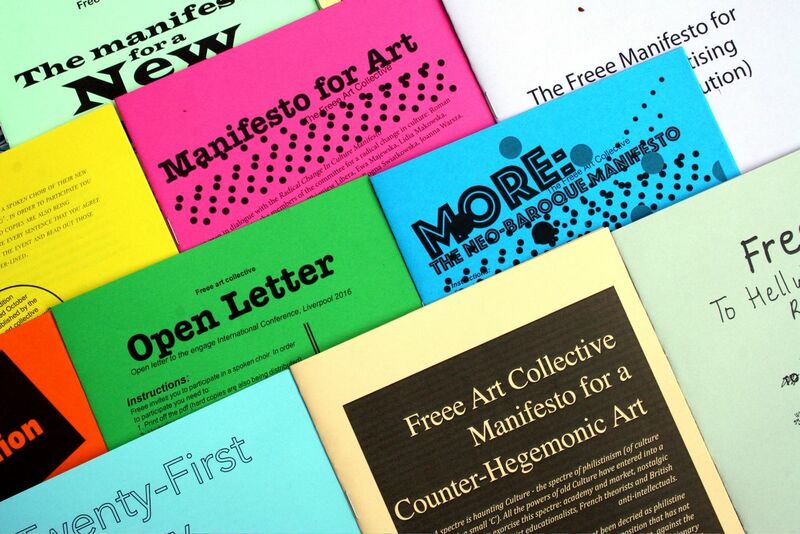 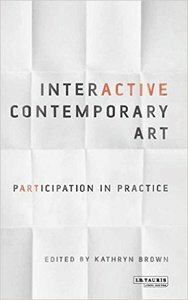 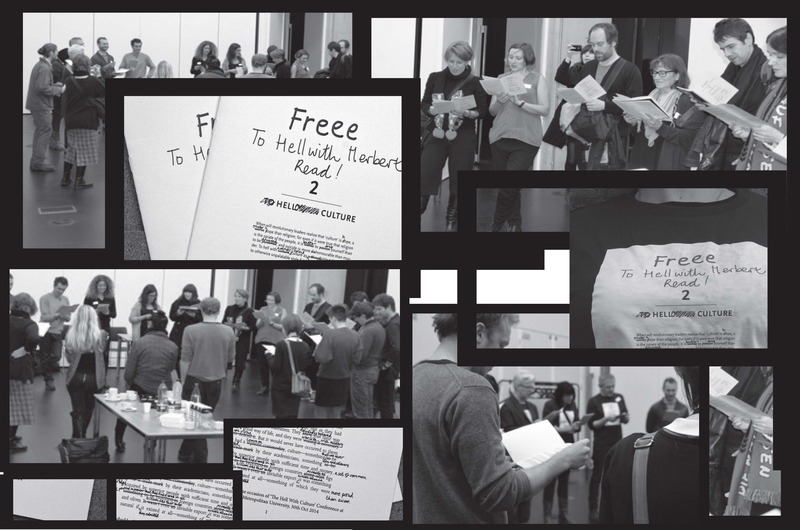 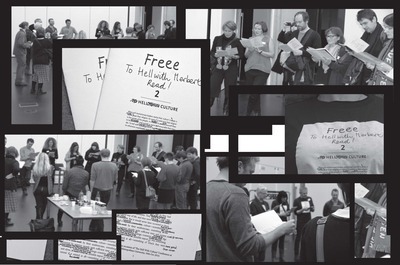 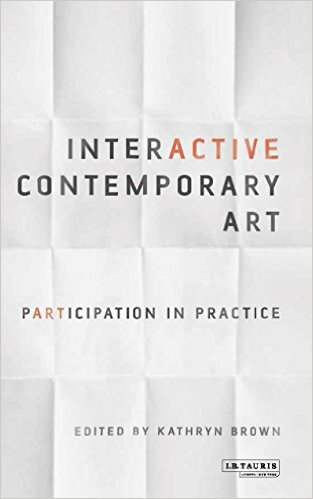 Jordan, Mel, Hewitt, Andy and Beech, Dave, 2016, Conference or Workshop, Manifesto for Art: The Public Sphere and the work of the Freee art collective at Beyond Art Activism: Rewriting Arts Neoliberal Value System, Dublin, Ireland, 26 October 2016. 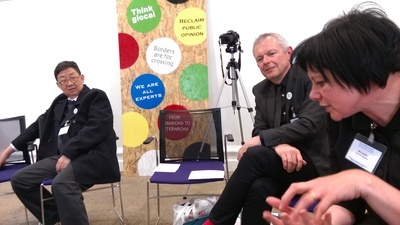 Jordan, Mel, Hewitt, Andrew and Beech, Dave, 2015, Conference or Workshop, How to change the world at 9th International Conference in Critical Management Studies: Is there an Alternative? Management after Critique, University of Leicester, 8-10 July 2015. 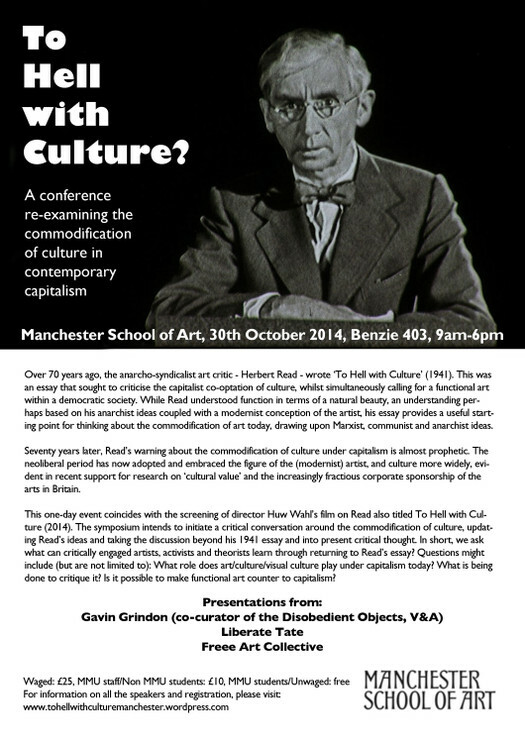 Jordan, Mel, Beech, Dave and Hewitt, Andy, 2014, Conference or Workshop, To Hell with Herbert Read at To Hell with Culture? 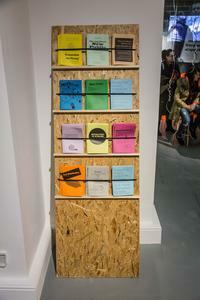 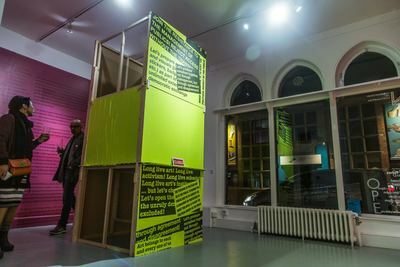 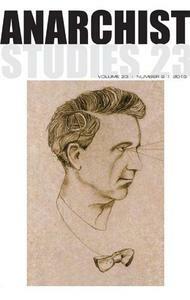 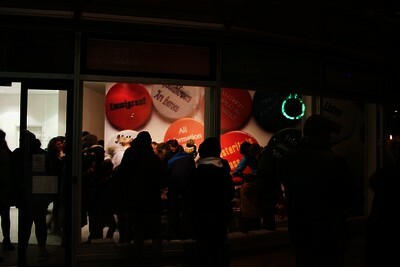 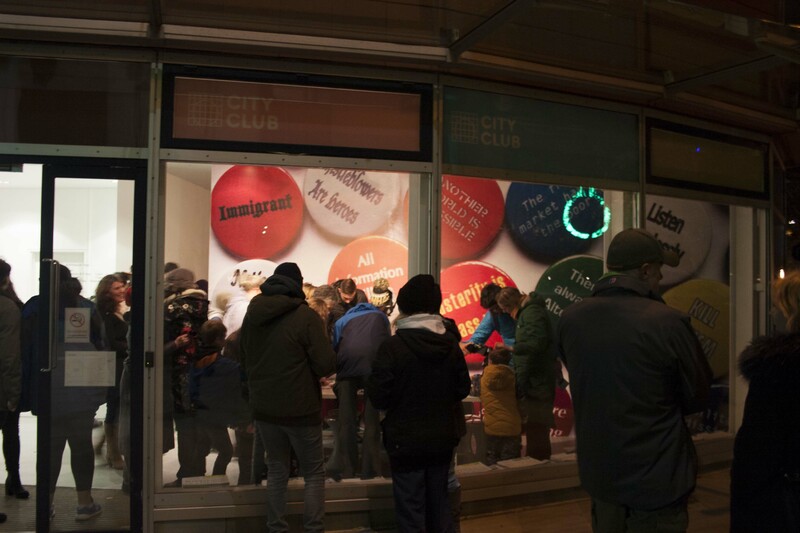 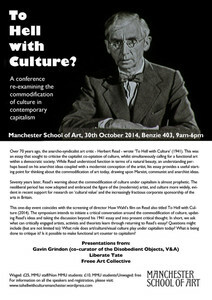 Re-examining the commodification of culture in contemporary capitalism, Manchester, UK, 30 October 2014. This list was generated on Mon Apr 22 21:53:58 2019 UTC.